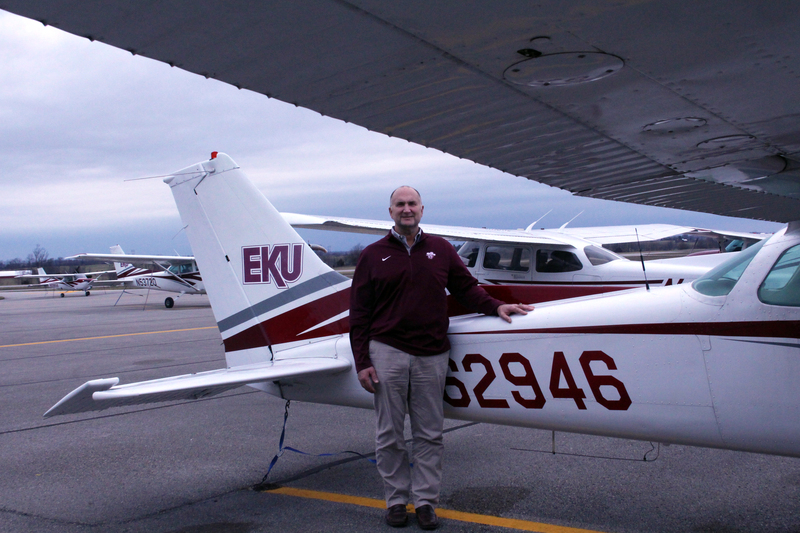 EKU Aviation is pleased to announce the appointment of Mr. Dennis Sinnett as the new Aviation Program Coordinator. He succeeds Mr. Ralph Gibbs, who has directed the program for the past five years. Sinnett is a native of Annapolis, Md., and graduate of the U.S. Naval Academy. 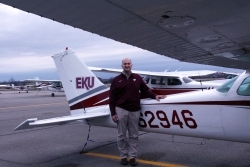 He earned his Master’s Degree from Embry-Riddle University. After a 30-year career in the U.S. Navy, he retired as Captain having served multiple tours of duty on both coasts and overseas. Following his Navy career, Sinnett joined Municipal Code Corporation where he served as Vice President of the Supplement Department. He is married to the former Suzanne Biess of Annapolis, Md., and has two daughters, Lindsey and Samantha.